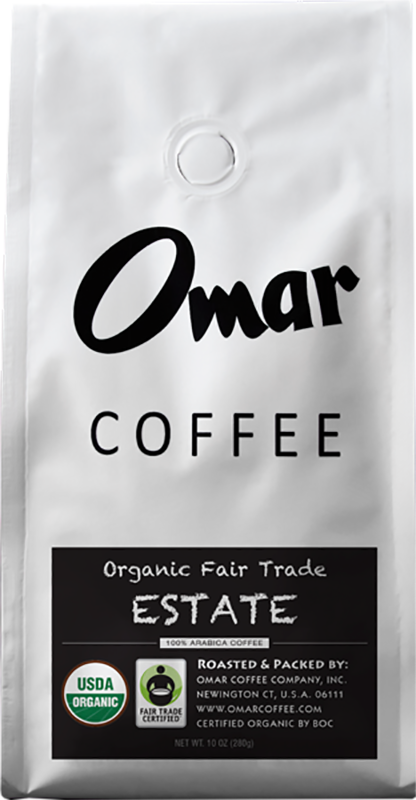 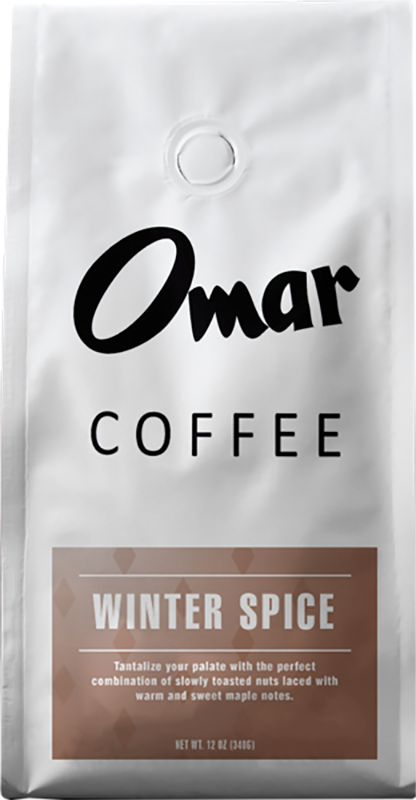 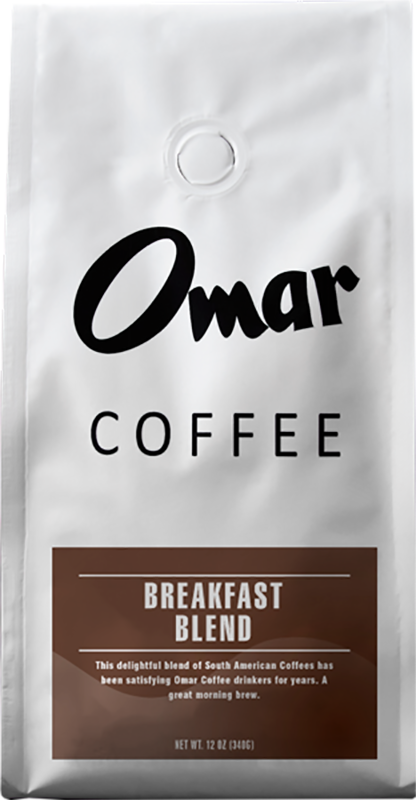 At Omar, we’re passionate about the quality of the coffee we sell. 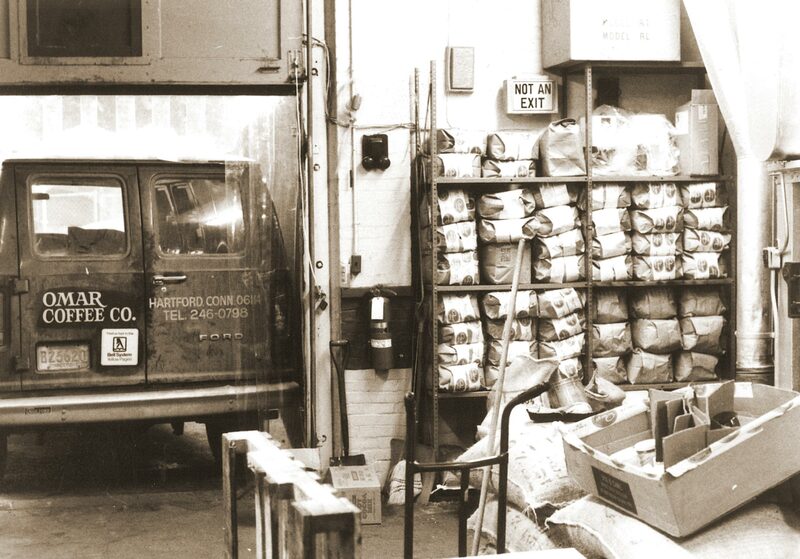 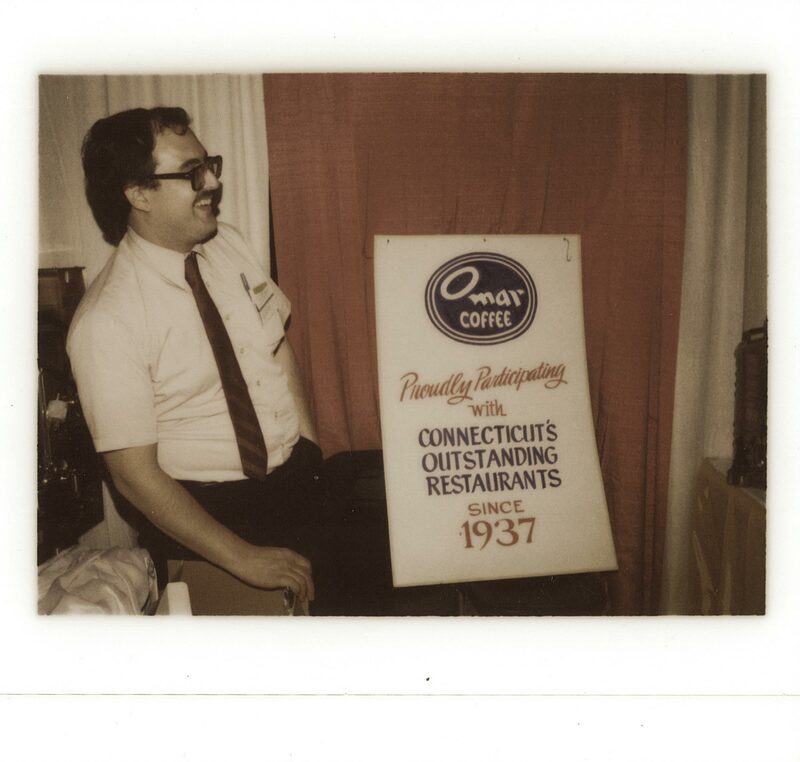 For over 80 years, we’ve run our business the same way – putting in everything we have to ensure that every cup is perfect. 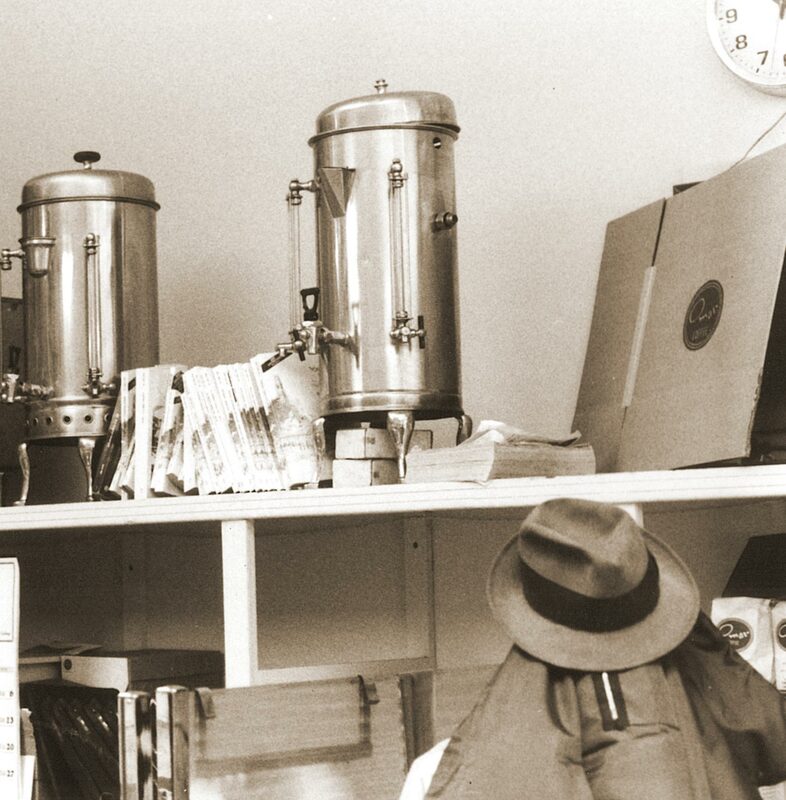 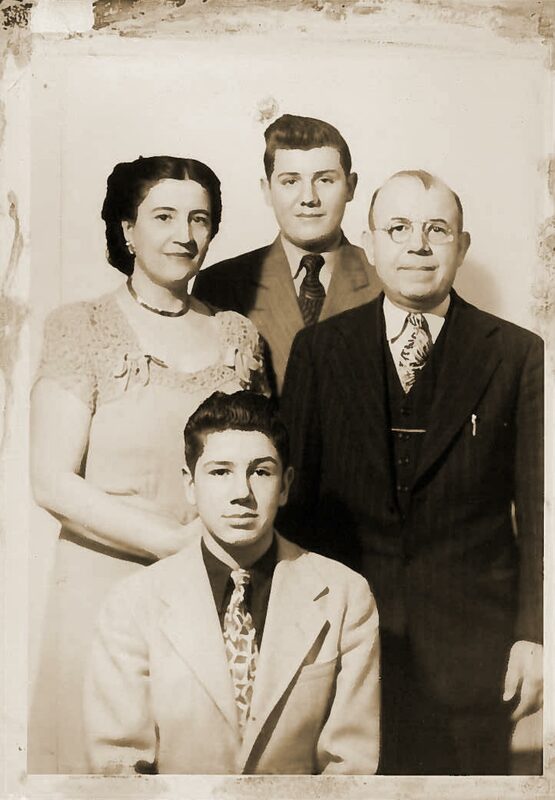 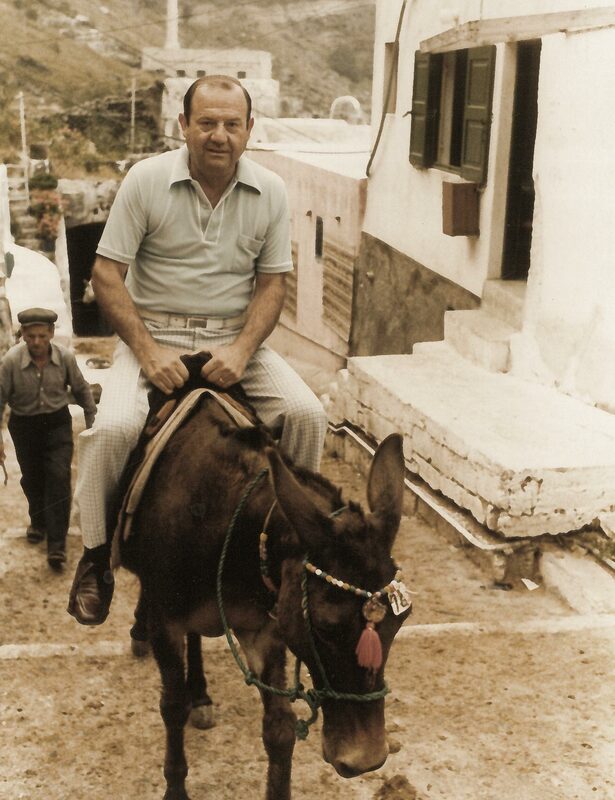 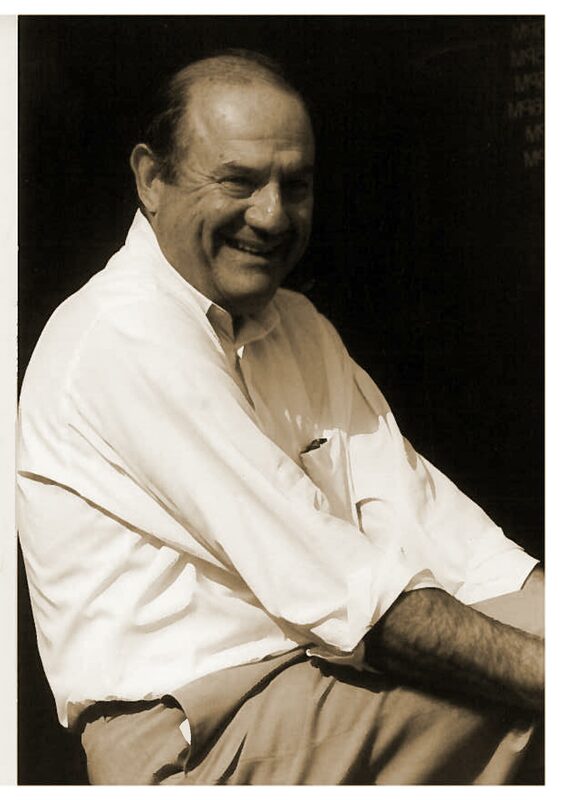 Coffee is our heritage – that’s why our third- and fourth-generation family members stay true to their grandfather’s original vision. 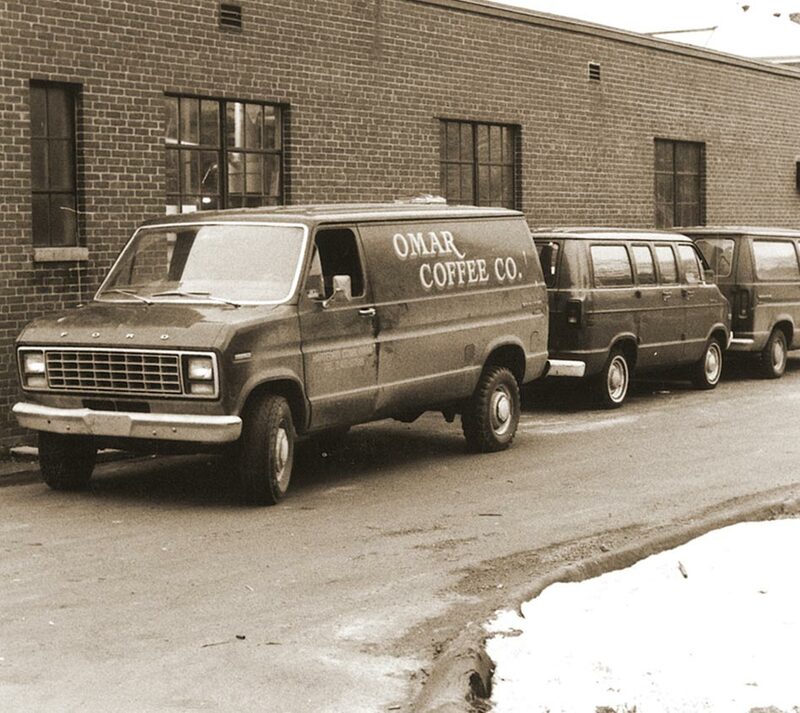 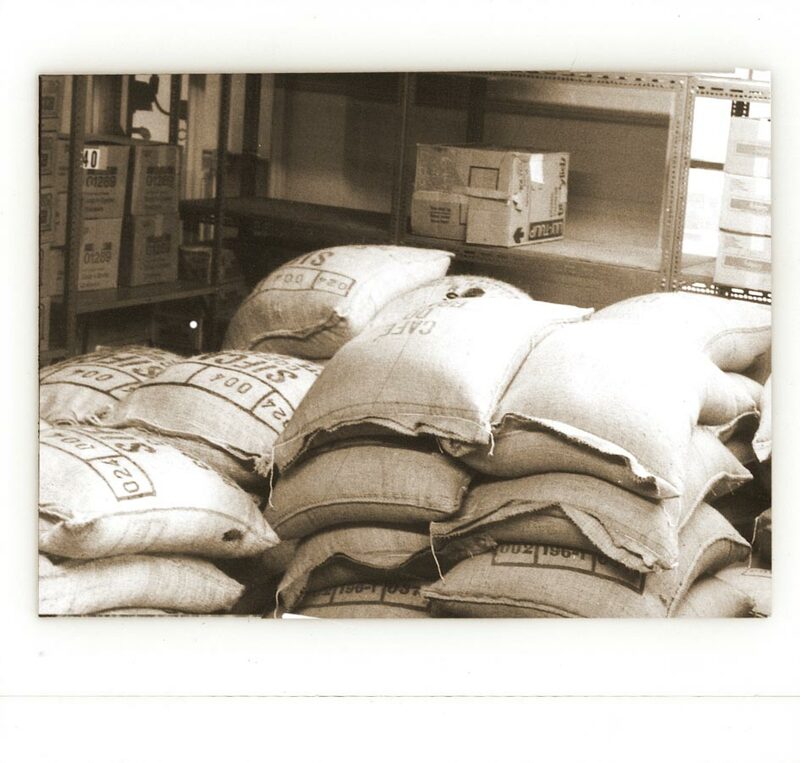 From the extra time we take to roast our beans, to the extra mile we’ll always go to keep our wholesale customers up and running, quality is simply part of the Omar tradition.